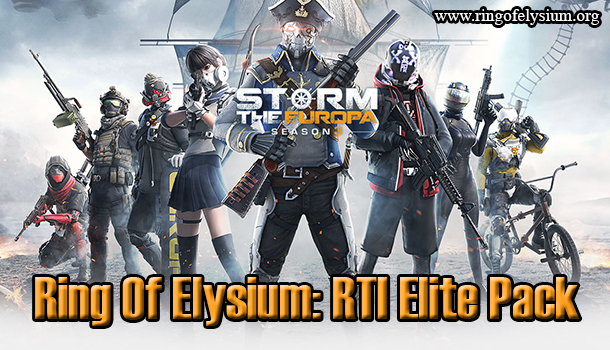 It is a new mode in Ring of Elysium game. It is regarded as a cross between a Battle Royale and a Survival title. Enter a harsh land and compete for food, fuel, and try to build fires to keep warm! 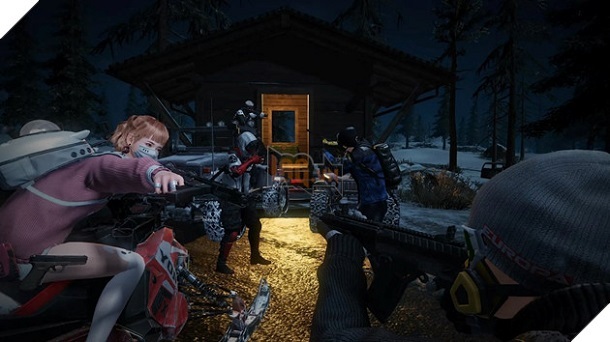 Tencent Games – developers of the Battle Royale game known as Ring of Elysium have launched several Teaser Trailers to introduce another game mode to everybody all over the world. It is From Dusk Till Dawn. It is aimed to upgrade the “arctic survival” aspect of RoE with the addition of the body temperature system. You are forced to battle out in the dead of night with other characters. In From Dusk Till Dawn mode, the chopper will leave and it will not return until morning. Everybody has to survive a night during the worst season of the Dione event and unpleasantly rough weather conditions. To achieve the goal, you need to collect valuable items like food, wood, and even weapons. If you are the one who stays alive the night cycle and makes it before noon, you will win that match. In each day, the new game mode will be ready for a limited time. Ring of Elysium game will provide avalanches, very freezing places, light snow, heavy snow, and extreme cold. Be careful! The own HP and your body temperature can be reduced rapidly. 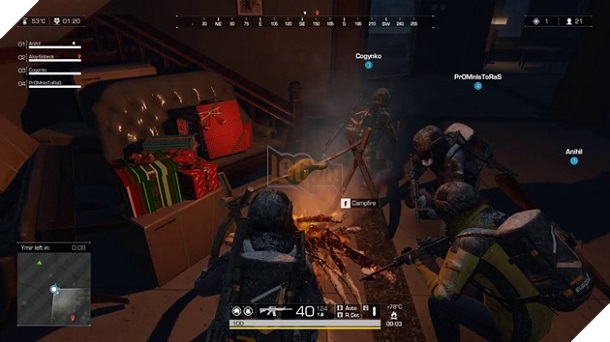 It will work separately in Ring of Elysium game. Attempt to keep up it or you will be frozen or bled out, especially when you are in combat! Don’t worry! You can set a bonfire which will be only built once per match. Firewood can be thrown into. However, use it sparingly. You can select the campfire to cook. Eating cooked meat will boost your body temp and other functions. It is actually a large health potion. They will be displayed on the playfield in Ring of Elysium game. Besides, players’ position is also shown during some specific times during the battle. That will help you generate some strategic gameplay. Camping resource spots with a group and pay attention to the map will allow you to scavenge good supplies while competing against others. Each round in RoE From Dusk Till Dawn will exist for a certain period. Do not let yourself bleed out or loose the body temperature while you are fighting! They are two important elements which affect the final victory. Although you team up with many allies, you will not be able to evade challenges hidden along the path and easily conquer them. That is the reason why the new mode in Ring of Elysium game brings the feel of “arctic survival”. It is available to take on a frozen night on Dione on Steam and it is free to play.